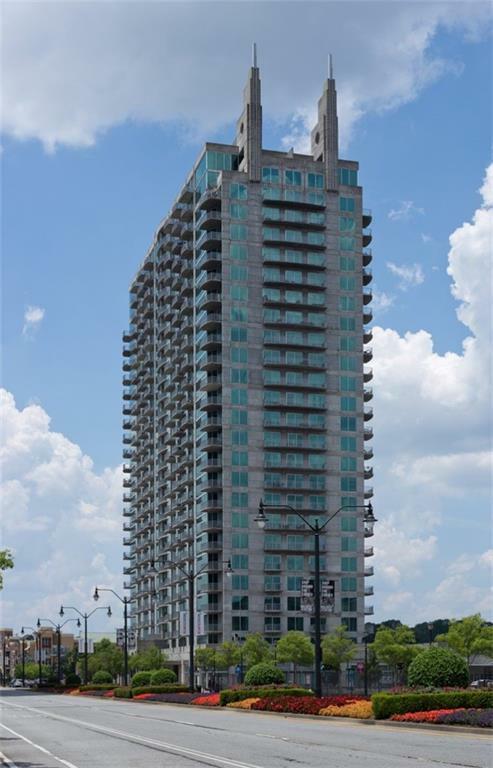 Immaculate 23rd Floor Condo at Twelve Atlantic Station. Floor to ceiling windows. New hardwood floors. 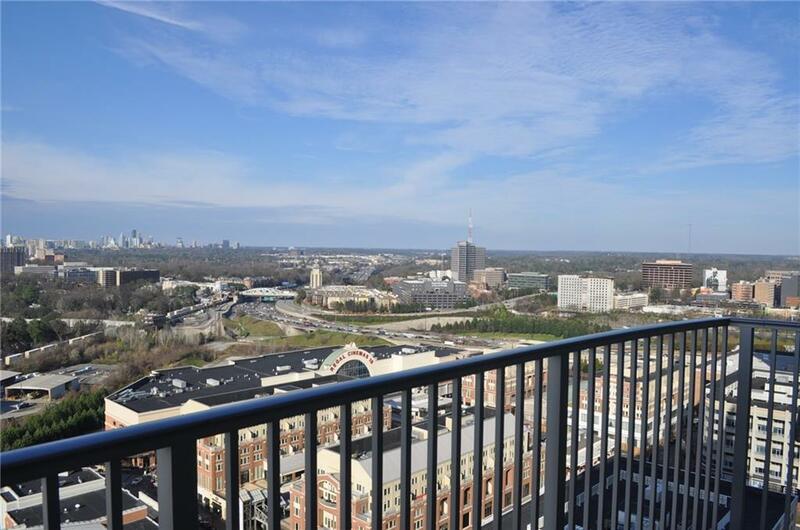 Stunning city views of Atlanta skyline. Starbucks in the building. 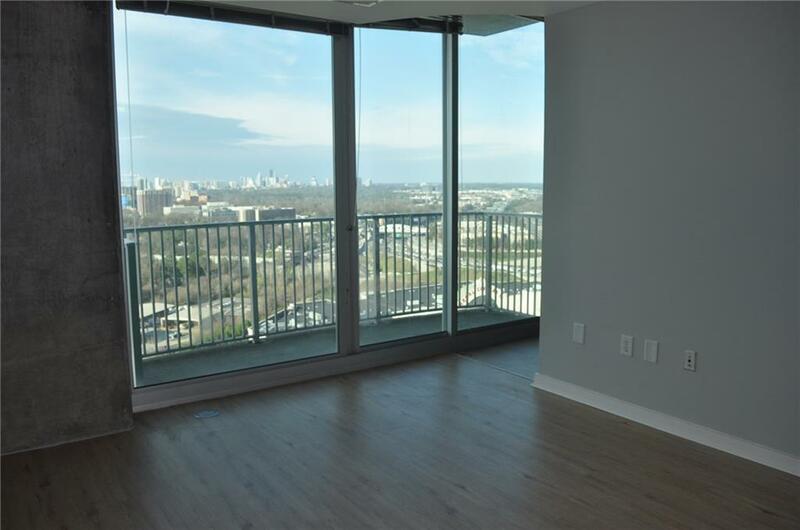 Short walk to Publix, shopping, the cinema and new restaurants. Wood floor, fresh paint. 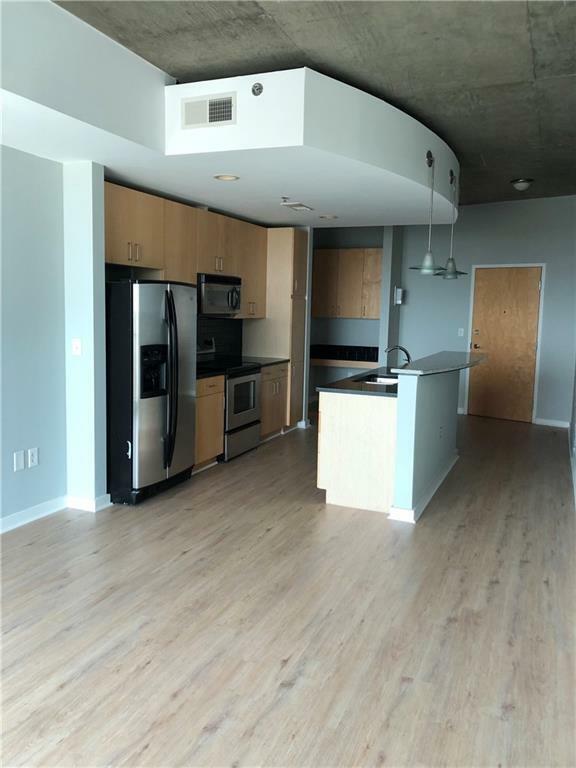 Granite countertops & stainless steel appliances. Amenities include: pool, clubroom, fitness center, 24/7 Concierge. Internet included. 1 Assigned Parking Space. Move in ready!